The amazing business in Summer! 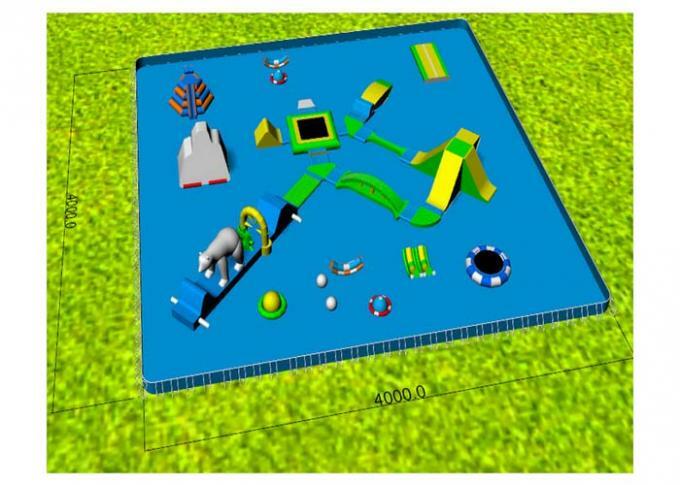 Huge swimming pool for kids and adults! 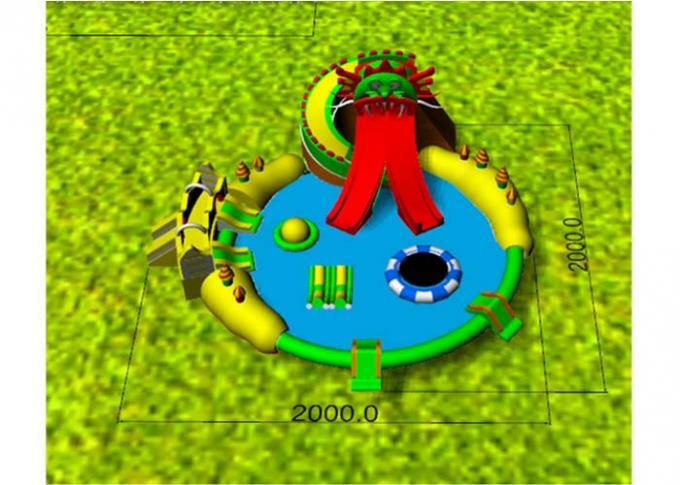 Customzed inflatable pool slide make players enjoy exciting sliding games! 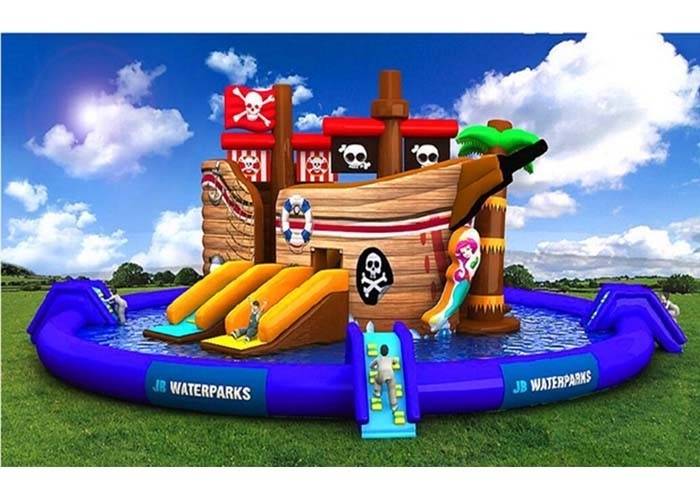 Customized pool inflatables add more fun to the pool! 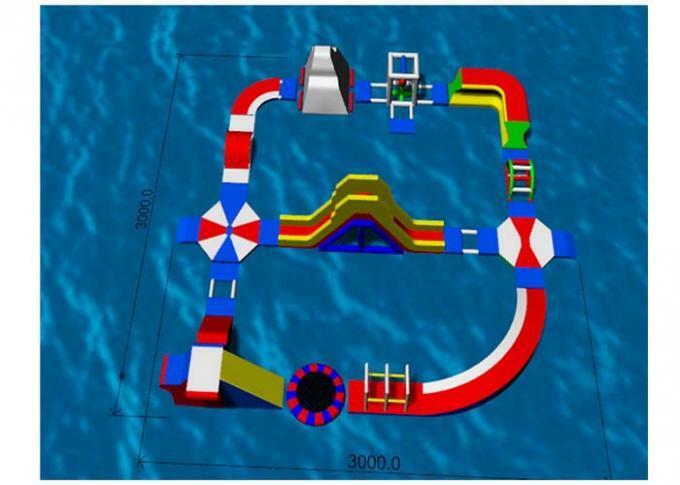 Contact us now for your big water park! Material 18.5oz/0.55mm thickness heavy-duty, laminated and coated pvc fabric. rugged activity. Reinforced seams ensure puncture-proof jumping. 40% deposit before production, balance before shipment. By T/T, Western Union, Money Gram, L/C and PayPal.